The fit is amazing! Stays put during Zumba and circuit training. Very light and breathable yet, strong and flexible. A must buy, you won't regret it. I love these leggings. I'm not adventurous with design, and bright colors with my leggings; these were absolutely perfect! A subtle design and dark color. My #1 priority is cruelty free #2 is piling. 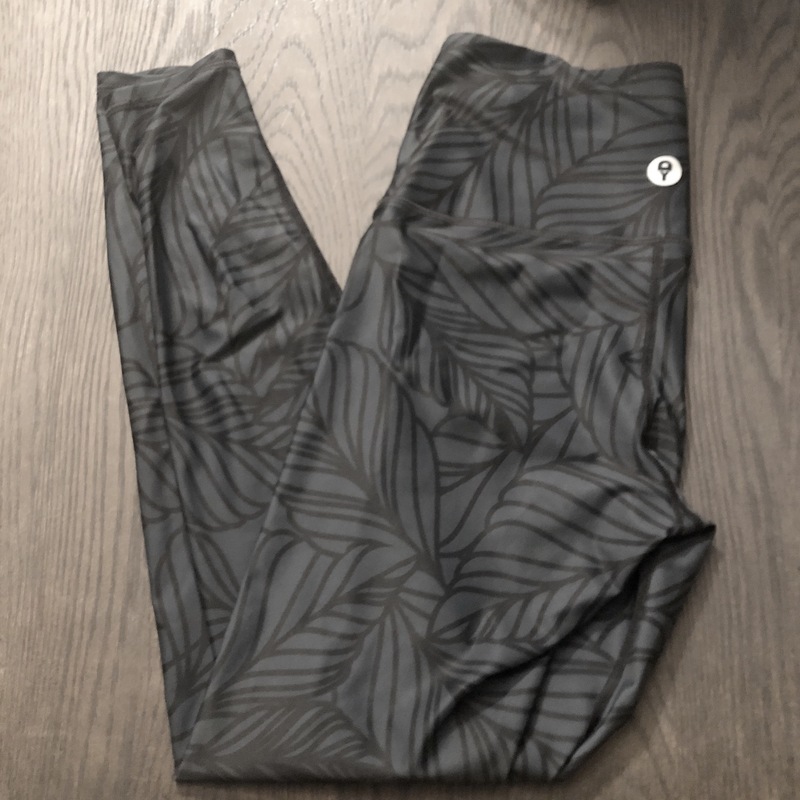 My Urban Camo Yoga Legging delivered both and more. I'm 5'11" 170 lbs and I ordered a medium. I do think a small may have fit a tiny bit better after they stretch out, but the medium is still perfect. I've already ordered 2 more pair for myself, and a pair for a gift.